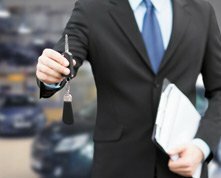 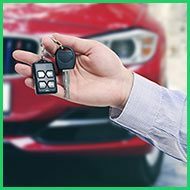 Now, when you need to recover the keys locked inside your automobile you know whom to call. 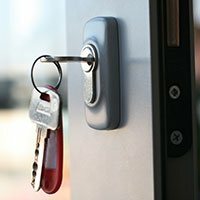 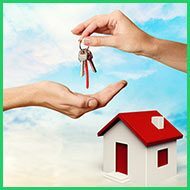 Our mobile locksmith vans will be dispatched to your location the moment we receive your call. 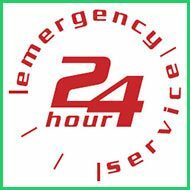 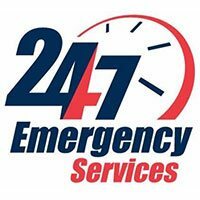 No matter the hour, our skilled car locksmiths will quickly rush to your aid and get you back on the road in no time. 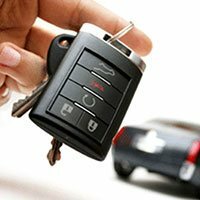 Dial 215-622-2274to avail our car locksmith services in Philadelphia, PA area today!